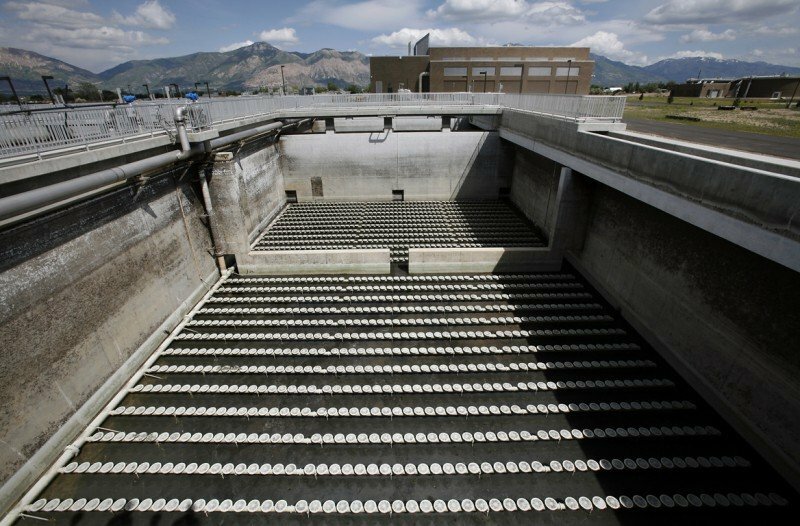 The Central Weber Sewer Improvement District provides wastewater treatment for residents of central and eastern portions of Weber County in Northern Utah—approximately 213,000 people. 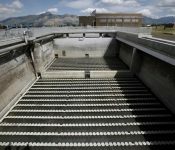 However, the District needed to double the capacity for its wastewater treatment facility to be compliant with current EPA codes and Utah state regulations. 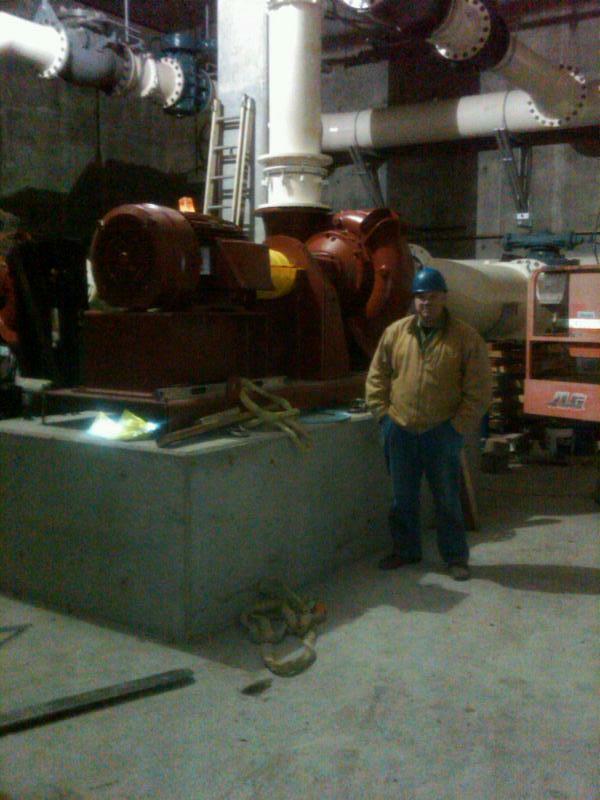 The existing treatment facility was a single-stage trickling filter plant with a rated capacity of 45 million gallons per day (MGD). 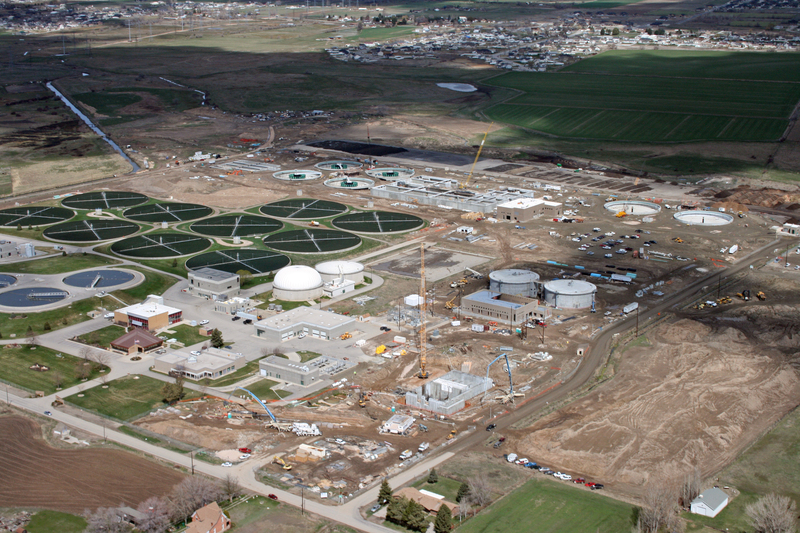 Based on the needs of the growing community and the new effluent rate and flow-level regulations, the District needed a new parallel activated-sludge treatment plant. 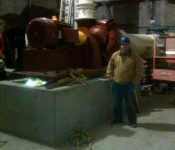 Stantec was hired to ensure both high quality and low price. 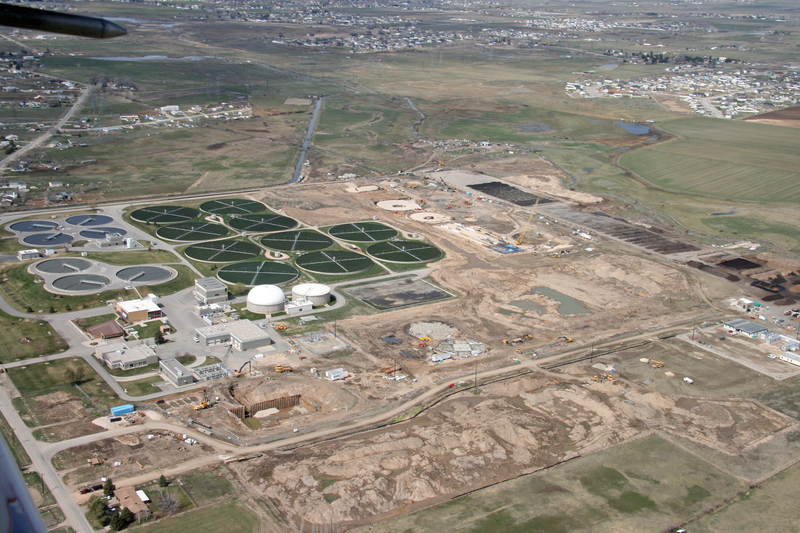 Stantec proposed a two-phase, design/ construction management at-risk approach for the project that offered the District maximum project control through a single point of contact. 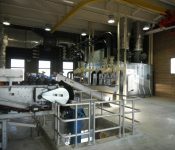 This approach maximized the opportunity to tailor the scope of work to meet budget constraints, seek competitive pricing from a pool of pre-qualified specialty subcontractors and suppliers, capitalize on the opportunity to use innovative ideas proposed by project participants, and ensure schedule compliance for design and construction activities. 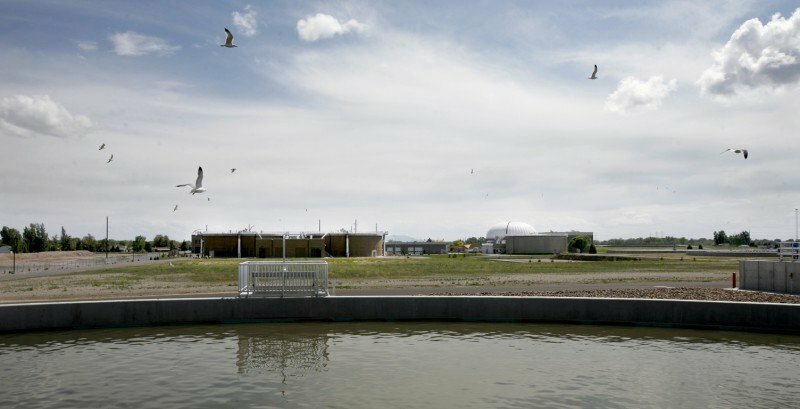 The Central Weber Wastewater Treatment Plant upgrade increased plant capacity from 30 MGD to 60 MGD with a peak hour flow capacity of 117 MGD. 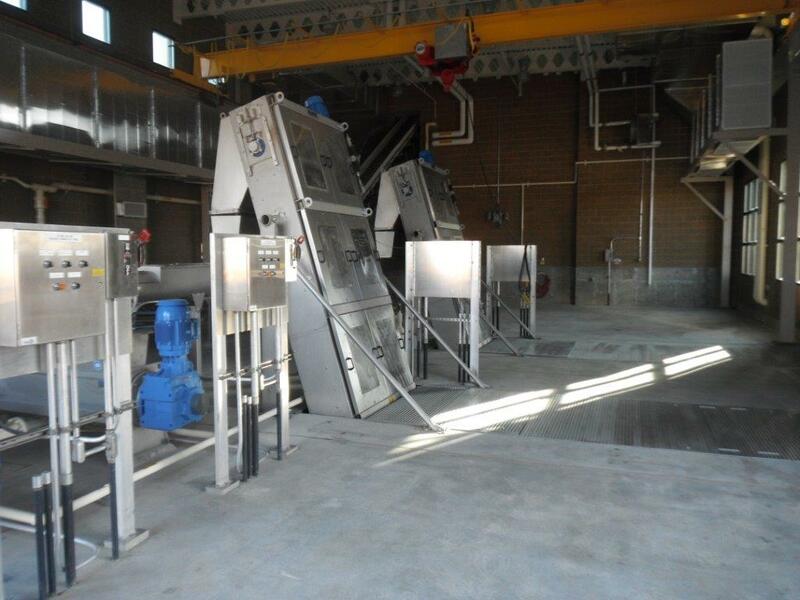 The plant upgrade included a new headworks with screening and grit removal for pretreatment of influent wastewater for both the new activated sludge train and the existing trickling filter train. 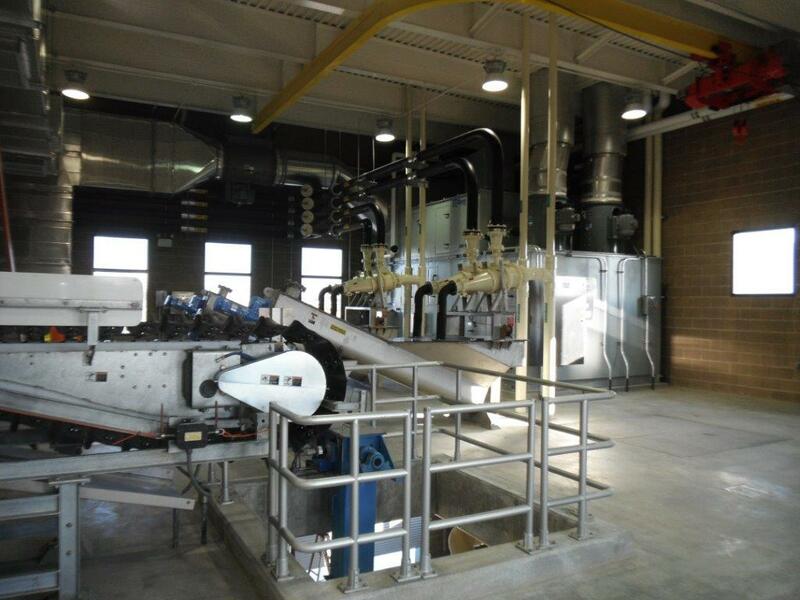 The new headworks was designed to manage the flow distribution between the plant upgrade with a new 30 MGD activated sludge treatment train that operates in parallel with an existing 30 MGD trickling filter treatment train. 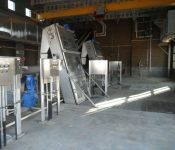 The new 30 MGD activated sludge treatment train included primary clarifiers, aeration basins with anoxic cells, secondary clarifiers, blower building, and chlorine contact basin. 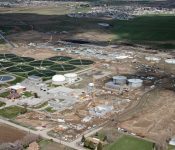 The plant expansion also included a gravity belt thickening building, anaerobic digesters, and digester control building. 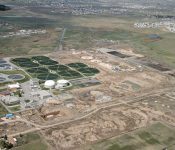 The project included yard piping, roadways, fencing, drainage facilities, grading, electrical distribution, and process control facilities. Careful consideration was also provided to address the challenges of site limitations, sequence of construction to minimize disruption to ongoing operations, and provisions for future expansion. 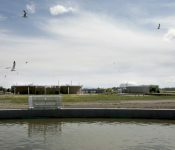 Stantec saved the client $7 million by coming in under budget, maintained normal operations for all facilities during construction, and provided the District with sustainable solutions. By increasing the facility’s capacity, the District expects to provide ample service to accommodate the area’s growth through 2025.